Among its many uses, the iPad is an excellent e-book reader. 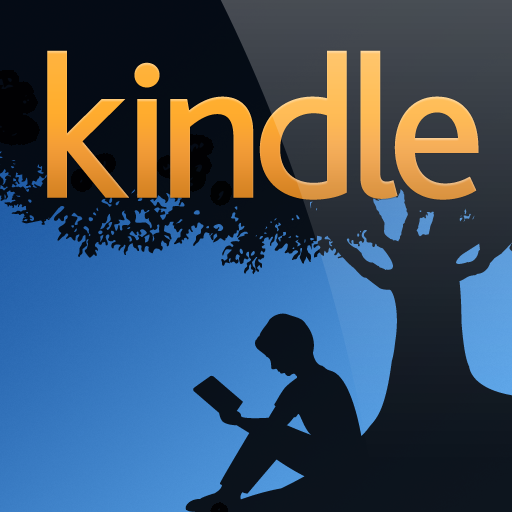 No other device on the market lets you download and read e-books from such a wide variety of sources. 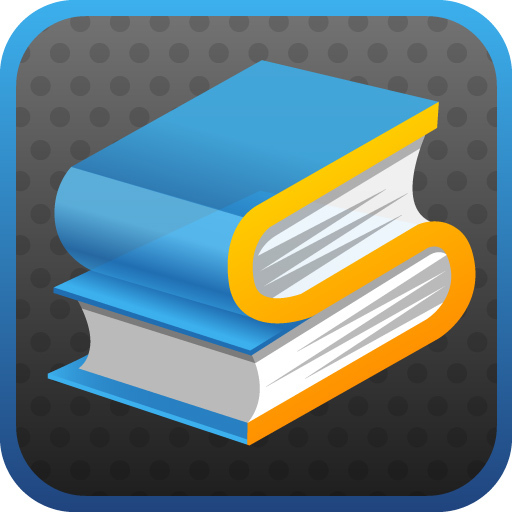 Now, a new app compares e-book prices among the top three e-reader apps. 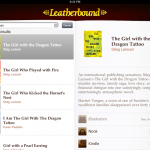 Leatherbound is an e-book search engine for comparing prices and availability across the Nook, Kindle and iBooks stores. Simply type in the name of the e-book (or its author), and within seconds, the current price is unveiled with links to each store. There is also a “Suggested Searches” list, which includes a small list of best selling titles. It is a nice feature, but not very thorough. 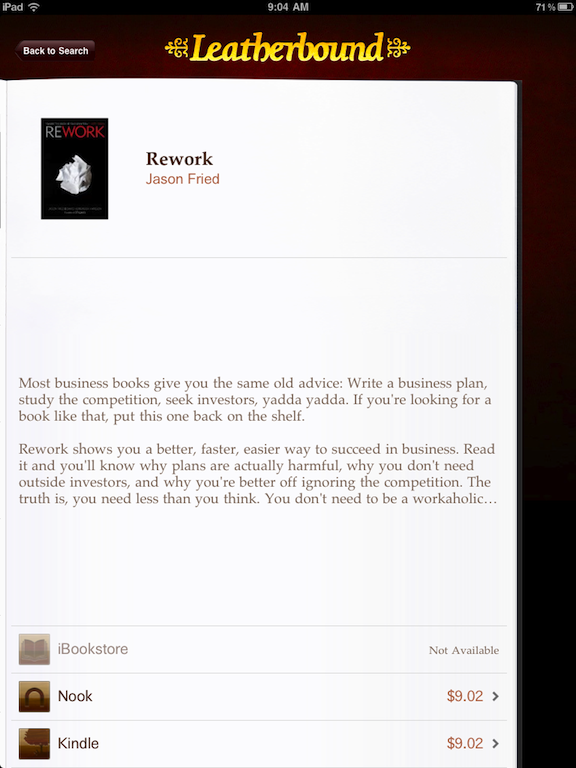 Reviewing this app uncovered one unfortunate fact: most e-books are priced exactly the same in each of the stores. Coincidence? Certainly not. 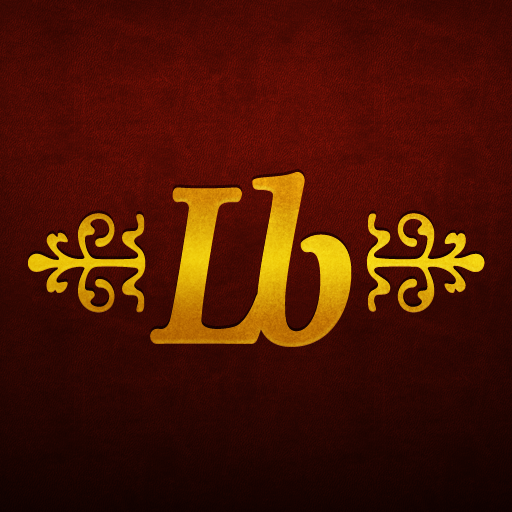 As a version 1.0 app, Leatherbound is off to a good start. 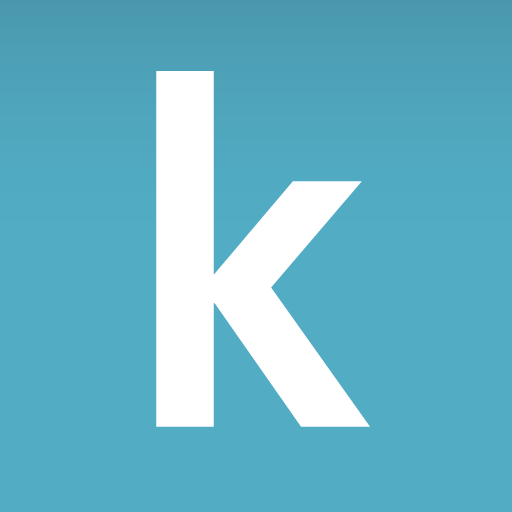 It is free, universal, and easy to use on both an iPhone/iPod touch and iPad. Still, some improvements would be nice. For one, the “Suggested Searches” feature should be expanded. For example, tying it to The New York Times Best Sellers List would be a nice touch. Or, perhaps include lists of books by category. Finally, an obvious update would be to include prices from additional stores, such as Stanza or Kobo. 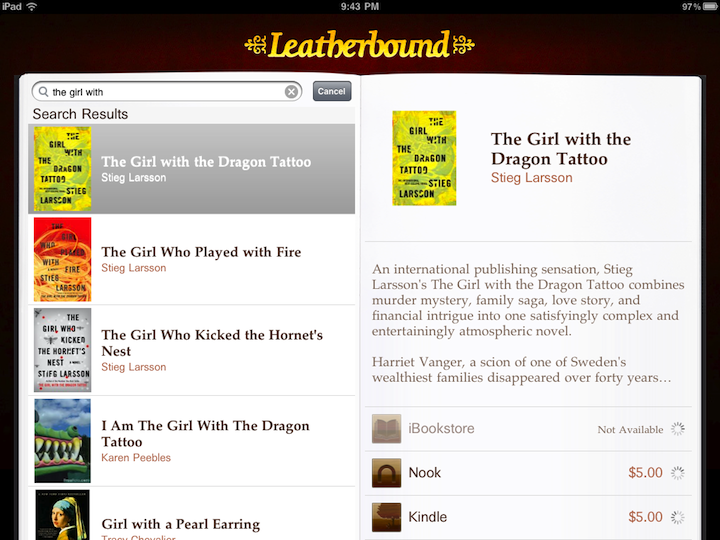 Leatherbound is available in the App Store.